The best financial advice from Dads! Father’s Day appreciation- the best financial advice from Dads! Each year Father’s Day comes around quickly, perhaps you spend some time with your dad or send a present of appreciation or maybe you forgot Father’s Day all together. A great idea to make your Dad feel valued this Father’s Day is to ask him for financial advice. He’ll be happy that you still consider him an important person who can influence your life. Your Father may proudly give you wise words, which you will remember for the rest of your life. As much as we would like to give our dads gifts for Father’s Day, the greatest thing that we can do is to show that we still value their advice on various matters especially financial wisdom. 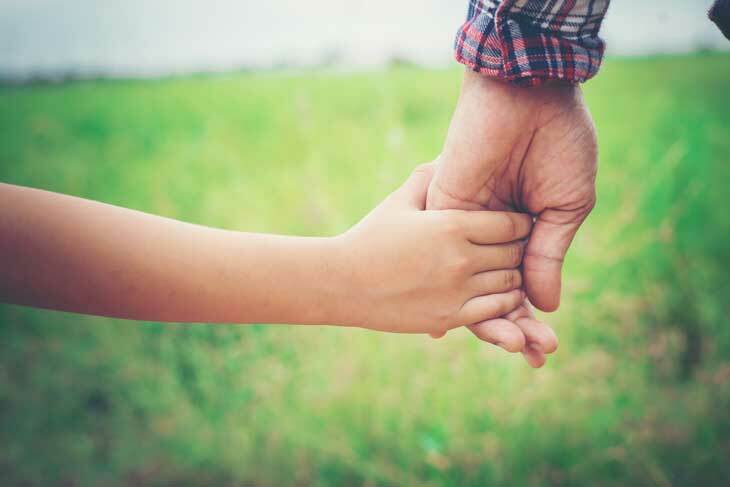 Dad’s are known for their wise financial advice that they have learnt over the years, advice that they pass onto their children to make a big difference in their life. Whatever amount you earn, you should save a substantial amount of money, do this by cutting out unnecessary spending. You would rather struggle during your early years and enjoy your sunset days than have an extravagant adolescent life only to live miserably later. Saving will allow you the kind of lifestyle you may have missed in your younger years. With savings you’ll also be in a position to invest and increase your earnings. Although this could come across rather harsh, it’s the best advice if you want to avoid losing money and avoiding conflict. Most of the time this money will not be repaid, it will be taken as gift or a kind gesture. If you aren’t ready to lose the money, then don’t lend it, chances are high it won’t be paid back on time or even at all. Tax cuts, incentives and other offers that one can use to save money should be utilized to the maximum. Make sure you are paying the minimum by taking advantage of such programs, this will ensure you have enough to spend during the period and also gain some savings. Fathers, and parents in general, have your best interest at hearts, they will offer advice that will make your financial base strong. Utilise this and you may see a huge difference in your life. Comments Off on Father’s Day appreciation- the best financial advice from Dads!